When you're ready to head back to nature while visiting Oregon, these are our favorite landscape photography locations near Portland. 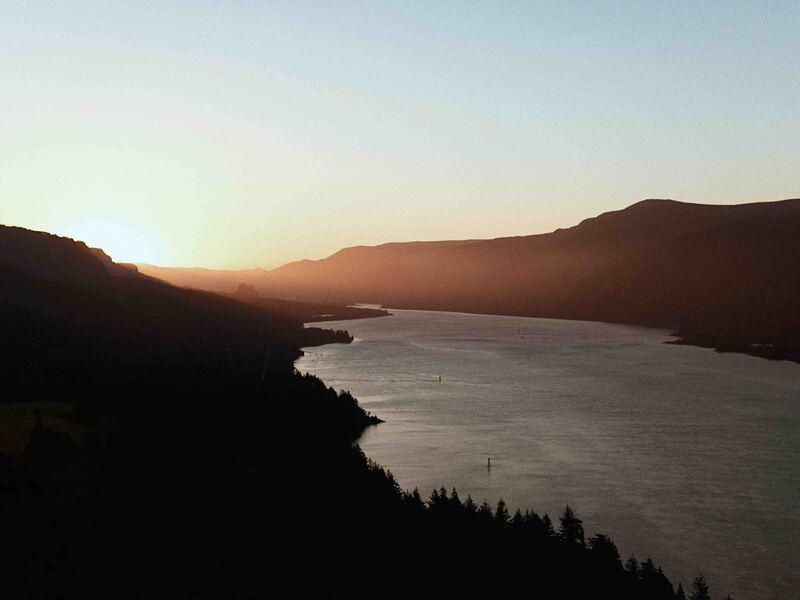 The Columbia River Gorge is a verdant collection of river towns along the border between Oregon and Washington. You'll find waterfalls, tons of cute little restaurants, and even wind surfers cruising under adorable little bridges. While it's not known as much of a beach state, there are tons of great spots for landscape photography along the Oregon coast. Consider, for example, the Peter Iredale Ship where many historical photos have been taken. You'll also find Fort Steven's State Park nearby, including replicas of forts built during the Louis and Clark expedition. 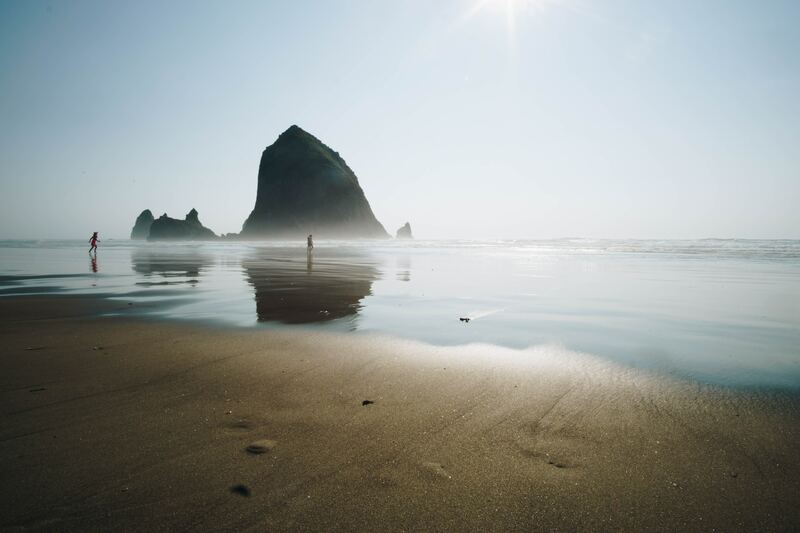 Finally, make sure to stop by famous Canon Beach and its iconic haystack rock. 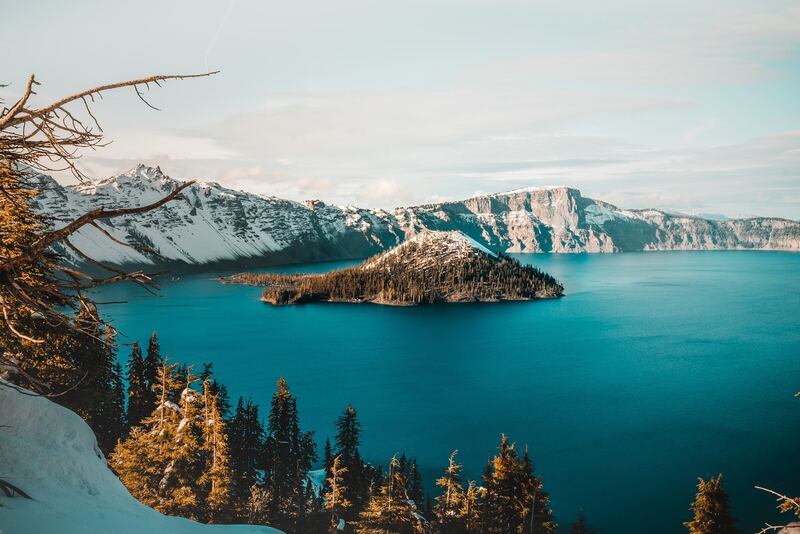 Crater Lake is famous for it's deep azure water and brutal landscape, which was created by an asteroid thousands of years ago. This amazing site is located in southwest Oregon, and is an absolute must-see. For a different kind of Oregon view, visit the John Day Fossil beds in Eastern Oregon. There, in addition to the eponymous fossil beds, you'll find a lunar landscape of dry grass and craggy cliffs. You'll also probably be the only photographer for hundreds of miles in this sparse, tough landscape.